The third film in my countdown of top five transportive sci-fi movies gives the most overt attention to transporting the viewer (although it is not necessarily the most successful). Avatar creates a tangible, tactile environment that immerses and surrounds the viewer, an environment that took me far beyond the cinema in which I first saw it and continues to do so across repeat viewings. 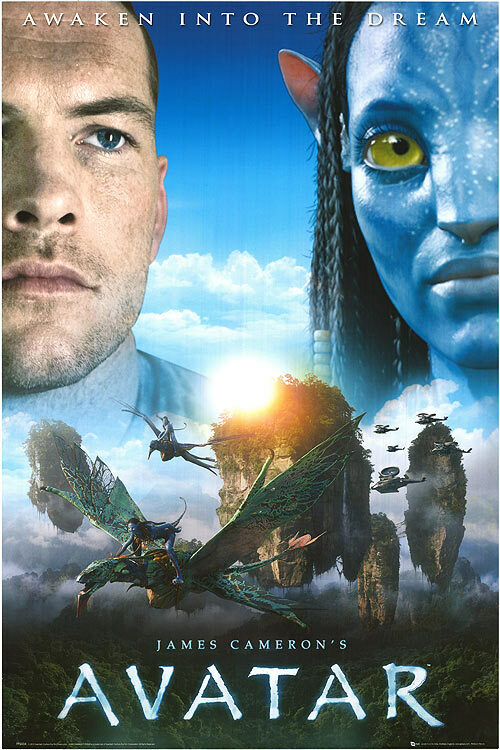 It is a literally awesome film in the sense that it fills me with awe with its extraordinarily rich and compelling vision of an alien planet and the experience of exploring it along with the protagonist Jake Sully (Sam Worthington). Nor is this experience of Avatar simply down to the 3D, as I find the film immersive and absorbing on 2D home viewings as well. 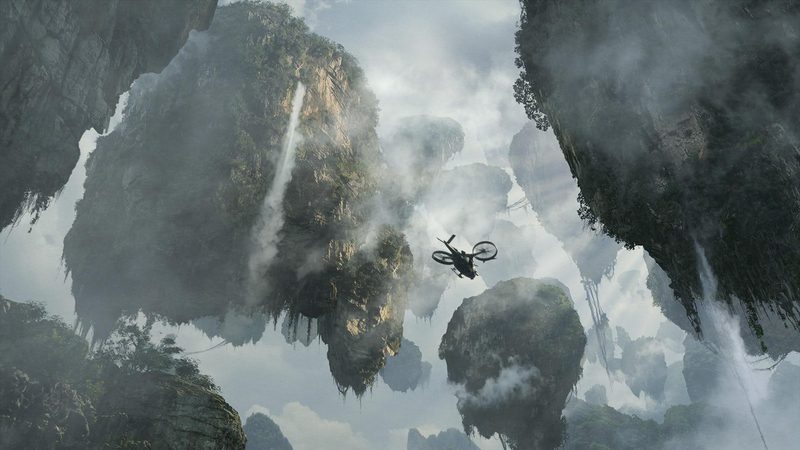 This effect is partially due to the remarkable production design that details the geography, flora and fauna of Pandora, as well as the film’s vibrant visual style that thrusts the viewer through these gorgeous but also dangerous environments. James Cameron has always been an intensely visceral director, from the relentless pursuit of The Terminator to the collapsing environment of Titanic. In Avatar, the director’s visceral and absorbing style takes the viewer into a world that is both alien and familiar, showing us what we know in a new light and creating greater appreciation of our surroundings beyond the filmic world itself. By vincentmgaine in Uncategorized on December 17, 2014 .